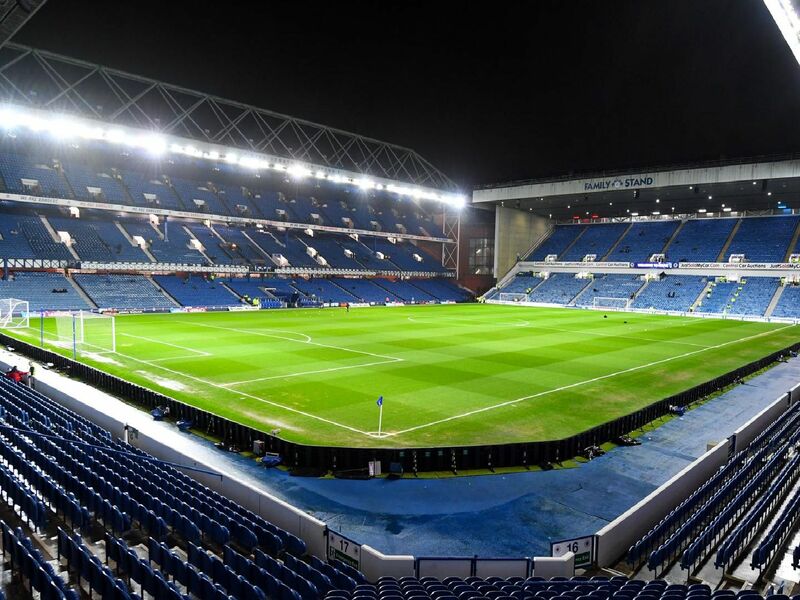 As many as 18 players could leave the Rangers first-team squad this summer. Here's a look at who's going, who's gone and who might be on their way. Has struggled for gametime following arrival of Glen Kamara, and performance levels of Ryan Jack. Loan is up in the summer.